The Federal Aviation Administration awarded the city of McAllen $2.6 million in funding from the Airport Improvement Grant to use toward improving the safety and infrastructure of the McAllen Miller International Airport. According to news releases issued Tuesday from the city and the office of U.S. Rep. Vicente Gonzalez, D-McAllen, the congressman helped secure the funding in Congress to finance repairs for the airport’s terminals. Darling thanked Gonzalez for his efforts, highlighting the impact of having political representation and connections. “It is important to have great partners in Washington, D.C. who are in tune with our needs,” Darling said. The city outlined in the release the amount allocated for each project: $1,285,830 to improve drainage and prevent deterioration of taxiway A and runway 14-32; and $720,000 to improve the cooling tower. 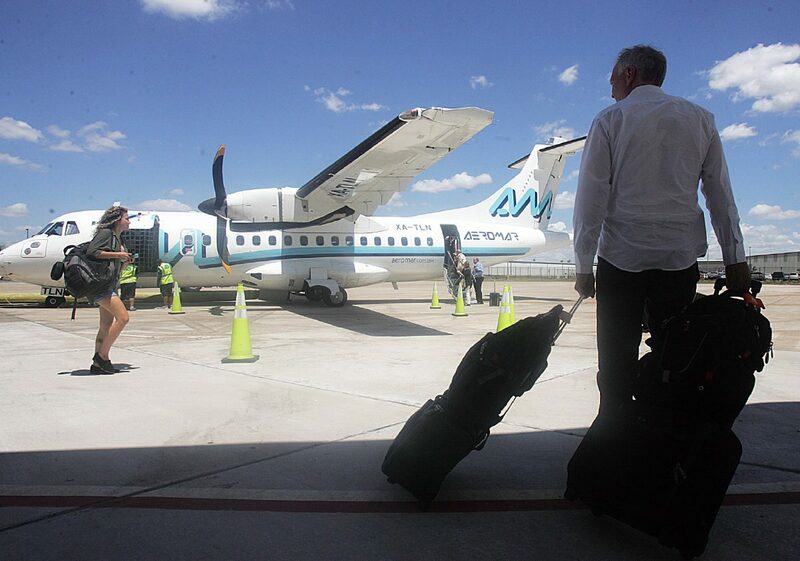 The McAllen International Airport Passenger Facility Charge program will match 10 percent, an amount equaling $222,870.